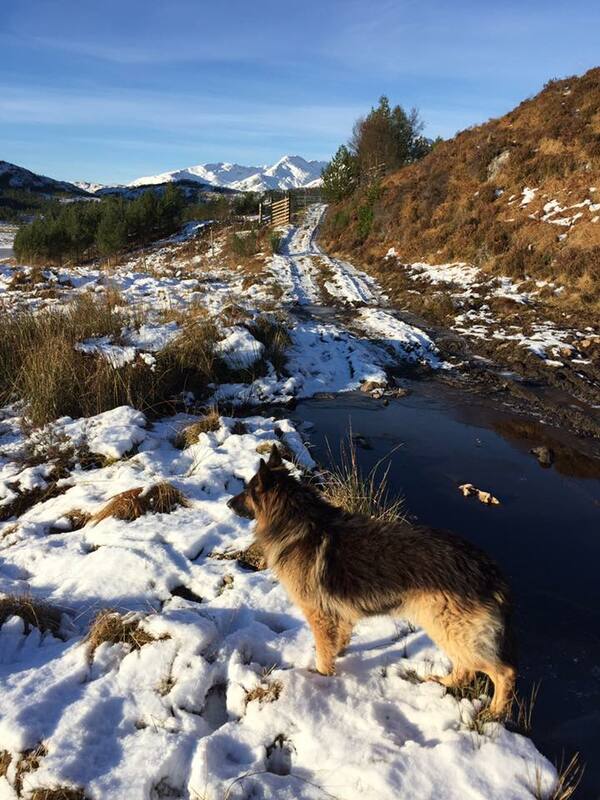 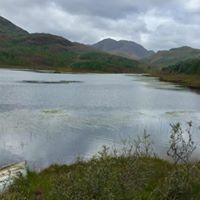 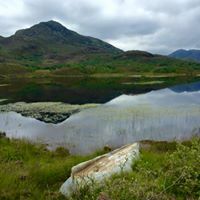 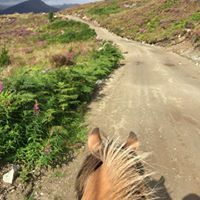 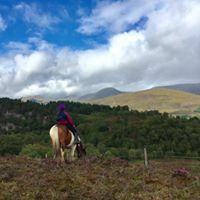 Highland Trekking and Trail Riding is situated in the settlement of Cougie, ten miles south of Cannich, on the perimeter of the Glen Affric National Park. 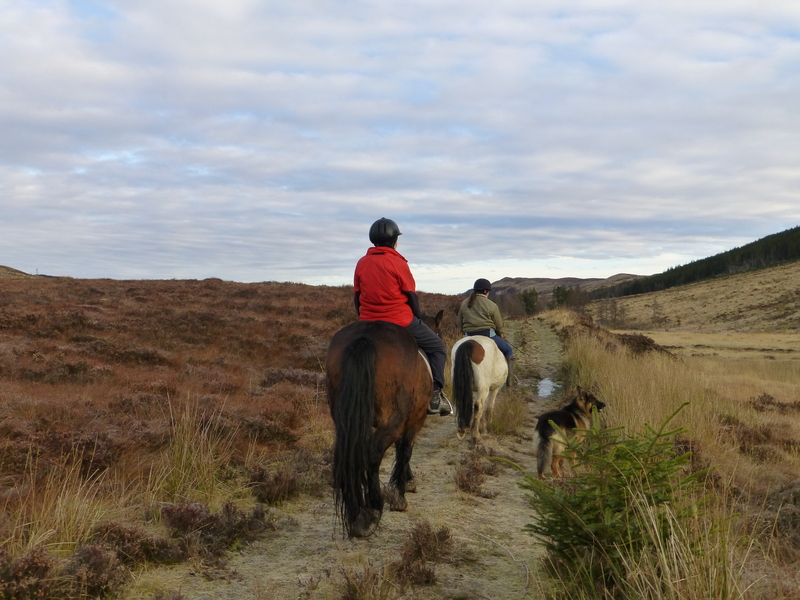 Whether you are a beginner, a novice or an experienced rider a trek from the Stables at Cougie with Sasha and Iain comes highly recommended. 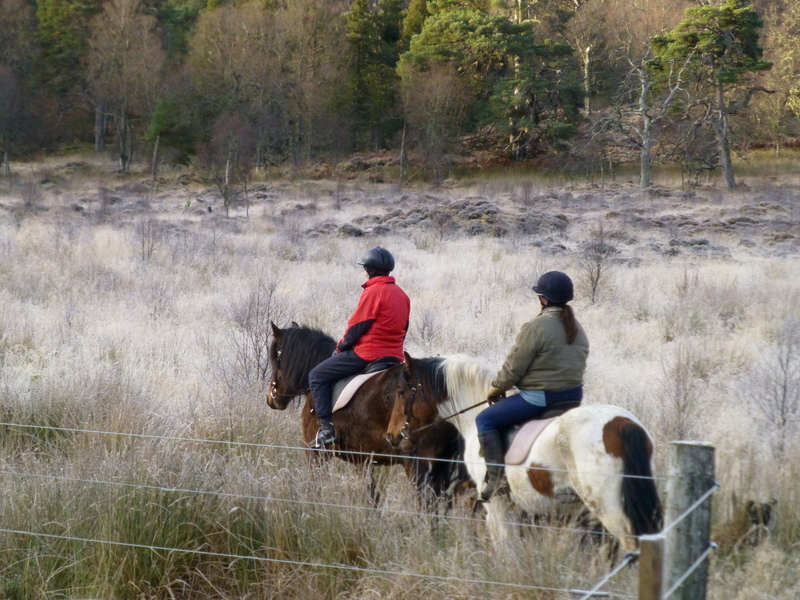 The Stables are situated approximately 7 miles from the cottage and are easily found by following the signs at the far end of the village of Tomich - you will need to allow about 30 minutes to get there as the road is as you would expect for such a remote location - a bit hole punched for most of the way, however the scenery is superb. 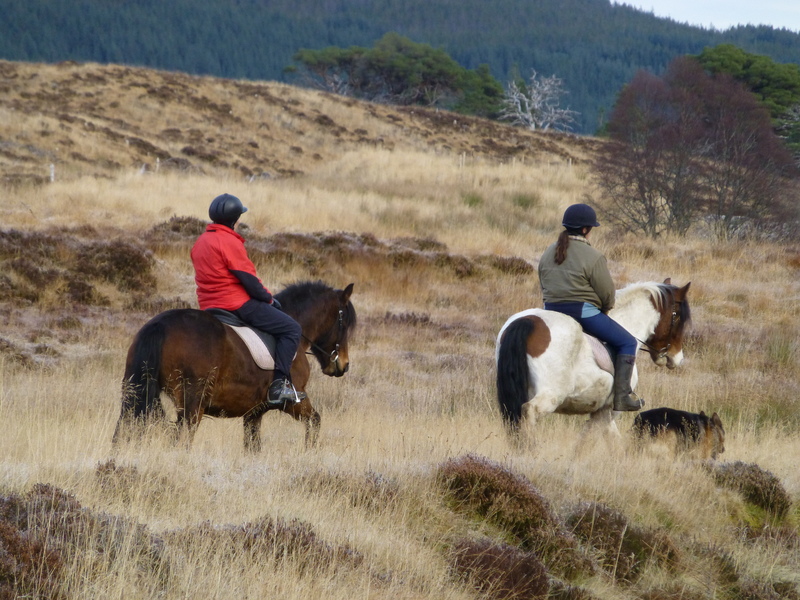 Trekking by pony is by far one of the best ways to spot local wildlife, we trek regular with Sasha on our numerous visits to the cottage throughout the year, and its rare we fail to sot at least one Golden Eagle and more often than not its a pair of eagles, and if you are lucky enough to to out trekking in the winter months its not uncommon to see them at close range. 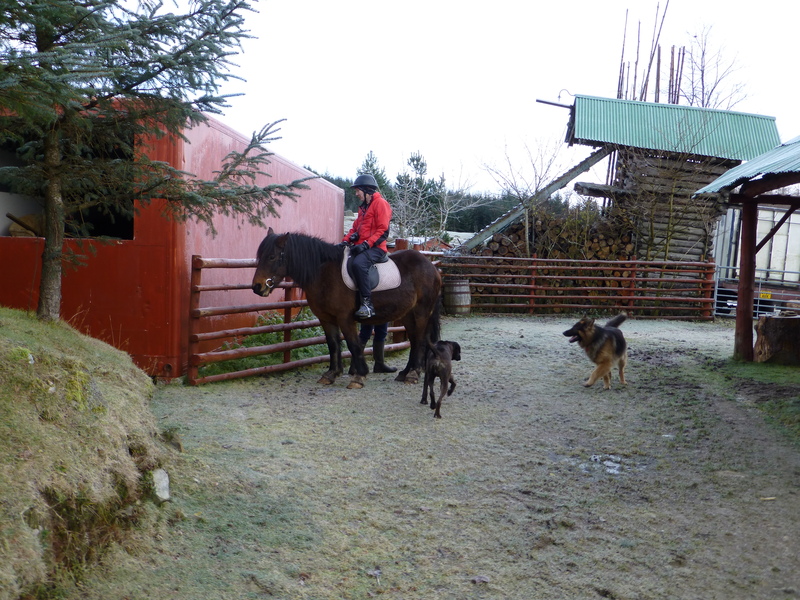 1 hour, 1 1/2 hour and 2 hour rides also half-day and all-day treks and 1/2 hour lead rides. 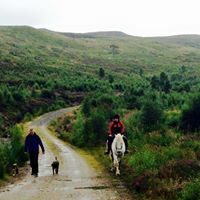 Long distance trekking by arrangement. 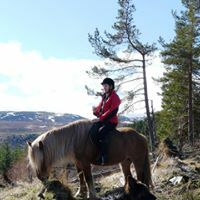 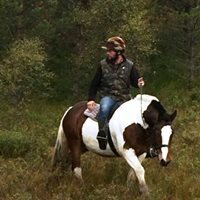 Phone Sasha or Iain to arrange a memorable riding experience in a beautiful remote area of the Scottish Highlands.